Smart engineering, impressive tech, and rugged styling make the F-150 hard to pass up. 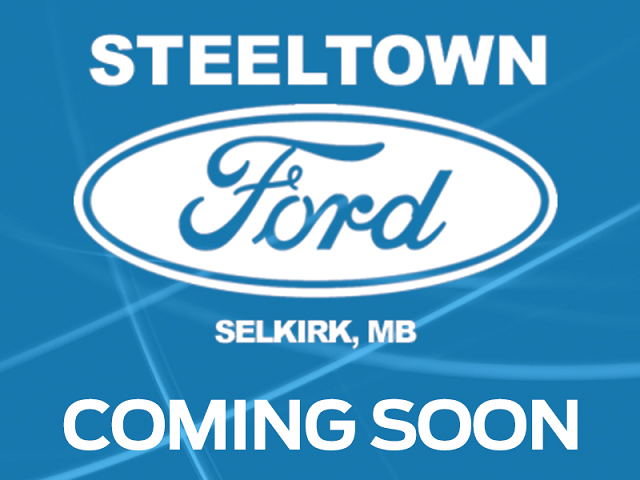 This 2010 Ford F-150 is fresh on our lot in Selkirk. Whether it's the rugged style, the proven capability, or the unstoppable toughness that attracts you to the F-150, this Ford is the ultimate pickup truck. It's been the best-selling vehicle in Canada for decades for good reasons. It does everything you could ever want a full-size pickup to do effortlessly and it looks good doing it. The F-150 is built Ford tough. This crew cab 4X4 pickup has 116105 kms. It's black in colour. It has an automatic transmission and is powered by a 310HP 5.4L 8 Cylinder Engine. Buy this vehicle now for the lowest bi-weekly payment of $177.21 with $0 down for 60 months @ 5.99% APR O.A.C. ( Plus applicable taxes - Platinum Shield Protection & Tire Warranty included / Total cost of borrowing $3149 ). See dealer for details.